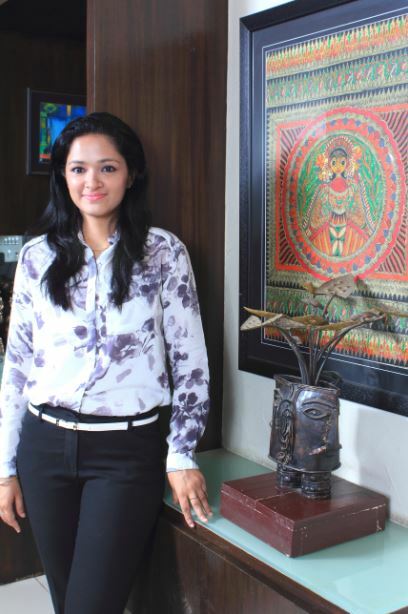 She completed her Bachelor of Architecture from B.V.B college of Engineering , Hubli. She started practice in 2005. She has designed a variety of projects, namely housing, hospitality, commercial as well as independent bungalows. She has travelled around the world and her design approach reflects her eclectic bent towards architecture. She emphasizes the need for architecture to be a statement for its surroundings as well as an embodiment of functionality, comfort and practicality. She believes that architecture has to be sustainable and incorporates energy efficient techniques in her designs. She specializes in Commercial, Residential and Public Building designing. She also takes up turn key projects.